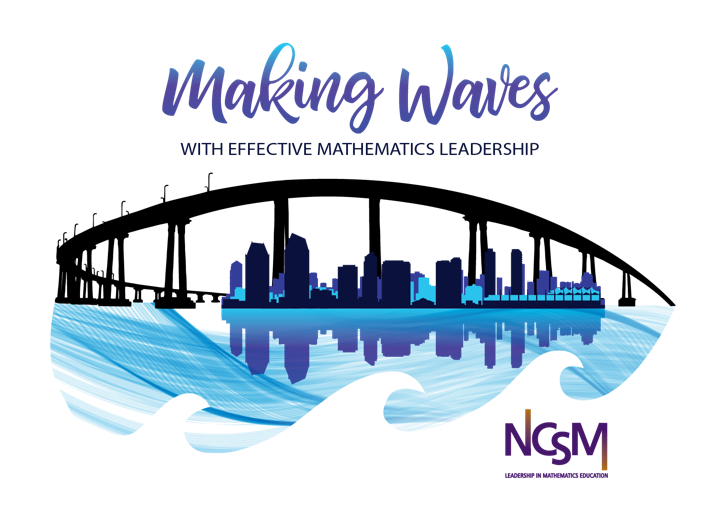 Greetings to all NCSM members from South Dakota, North Dakota, Wisconsin, Minnesota, Kansas, Iowa, Missouri and Nebraska! It is hard to believe that the calender says March. I am ready for the white grounds to disappear. I know it has been a long, hard winter for many of us in our region. In spite of the weather, some exciting events have occured this season. Iowa/Missouri/Nebraska/Kansas: I had the pleasure to join the leaders and select teachers from these four states at the M4 conference the first week of March. It was great to think about how to transform classrooms and support teachers in doing the hard work of teaching for understanding. If you are in these four states reach out to your state leaders to find out about next year's conference. Minnesota: Minnesota will their annual conference in April. The flyer and more information can be found there. South Dakota: The SDCTM hosted their conference in February and are gearing up for the summer symposium. Wisconsin: The Wisconsin Mathematics Council will be hosting their annual conference the first weekend of May. Don't forget - our Central 2 Regional Caucus will be held during the Conference on April 2, from 3:30 - 4:15 in Pacific 15 in the conference hotel. Join your colleagues for networking and discussion. Please note that a new Central Region 2 Director will be elected this fall. If you are interested in the position, please let me know. Descriptions of all the elected positions may be found there.